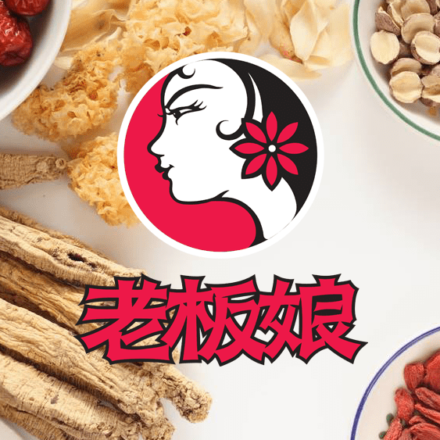 illycaffè, the Giver of Souls, Reviver of Brains, and patron saint to everyone who’s a misanthropic sociopath before their morning coffee, has officially set up shop on Qoo10, and we couldn’t be happier to welcome the brand on board! 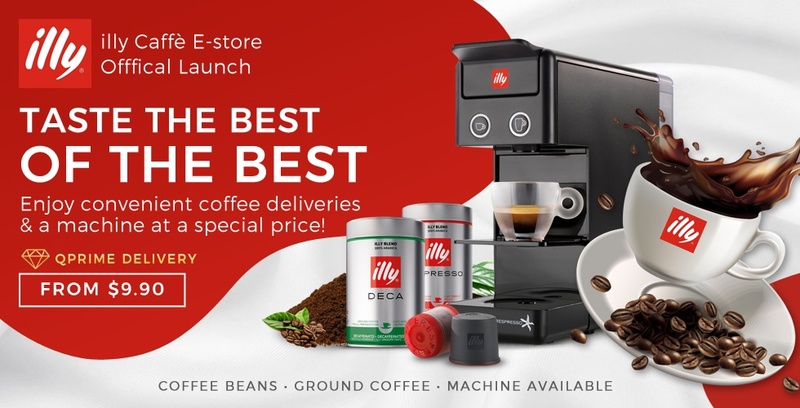 That means that you can now purchase its wide range of coffee and coffee-related products, individually or in attractive bundles, on Qoo10. 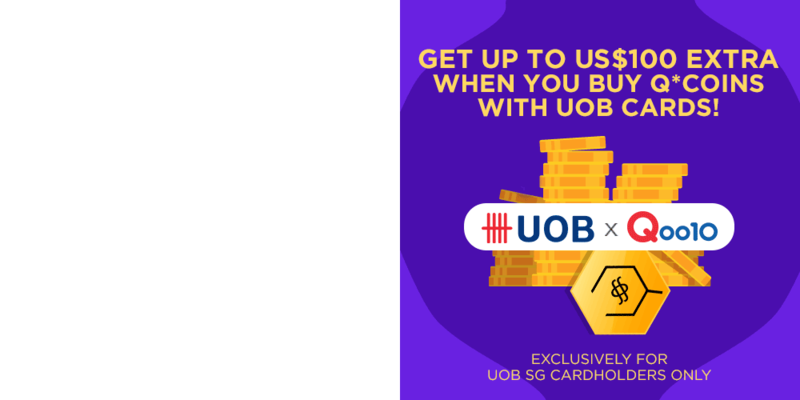 All products sold under the shop are eligible for Qprime. 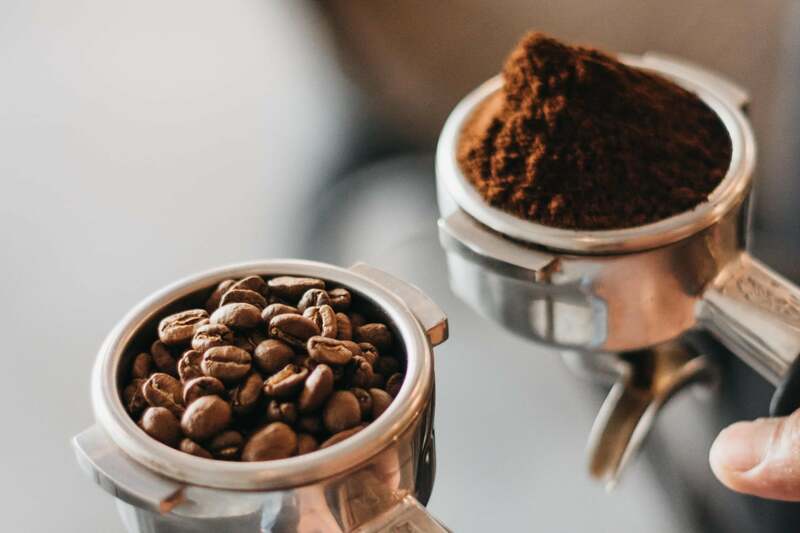 To celebrate, here are 5 things you may not know about one of the world’s most commonly used brews of coffee, the espresso. 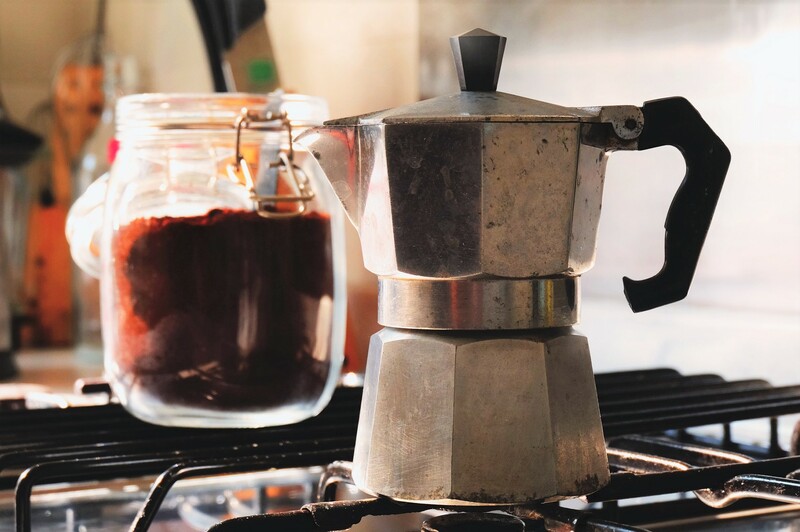 Coffee is such a crucial part of an Italian’s way of life that espresso making is actually regulated by the Italian government. 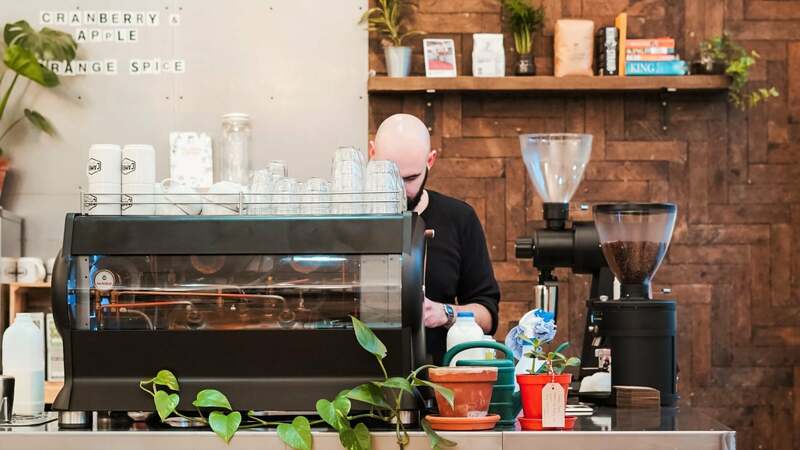 To gain the Espresso Italiano certification at your coffee bar, you need to have a 1) qualified personnel, using a 2) qualified espresso machine and grinder, to extract a 3) qualified blend of coffee. There’s a whole 12-page PDF on it, published by the Italian Espresso National Institute. 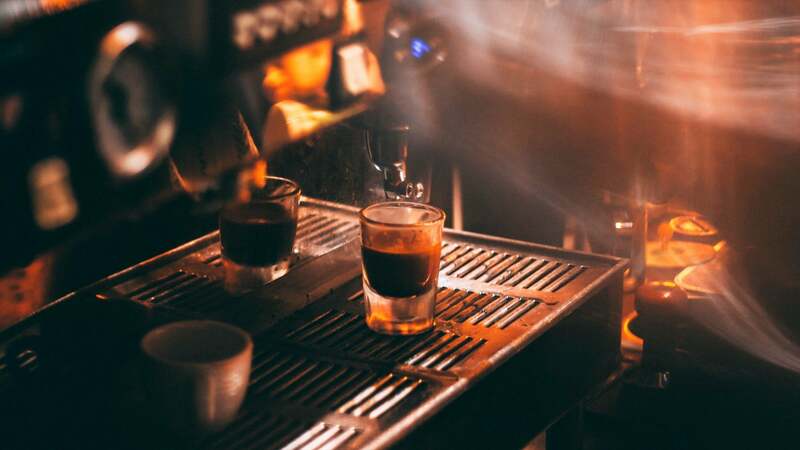 Italian regulation states that one espresso shot should be approximately 25ml, with non-Italian brewers going up to as much as 33ml (the volume of a liquor shot glass). 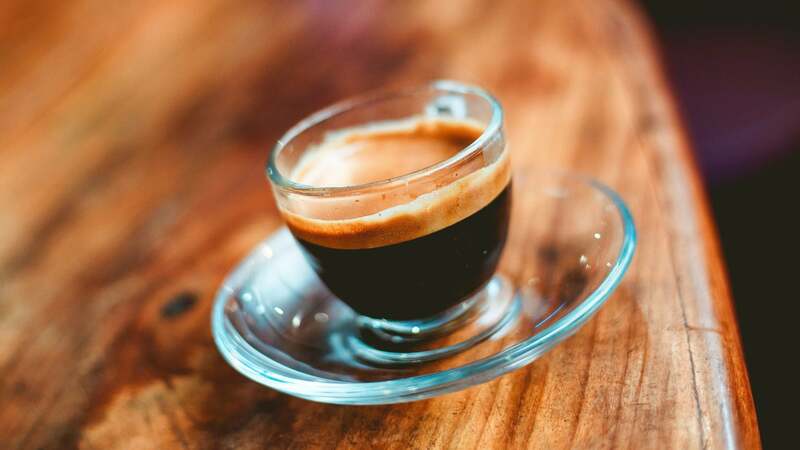 Even though it is a lot more concentrated, one espresso shot actually has one-third less caffeine than a typical cup of drip coffee, since the espresso cup is only about a quarter the size of a regular 8-ounce cup of coffee. Espressos are healthy anyway. Really. One shot of espresso requires 42-50 beans (7g of ground coffee), and a single bad bean can ruin the entire shot. 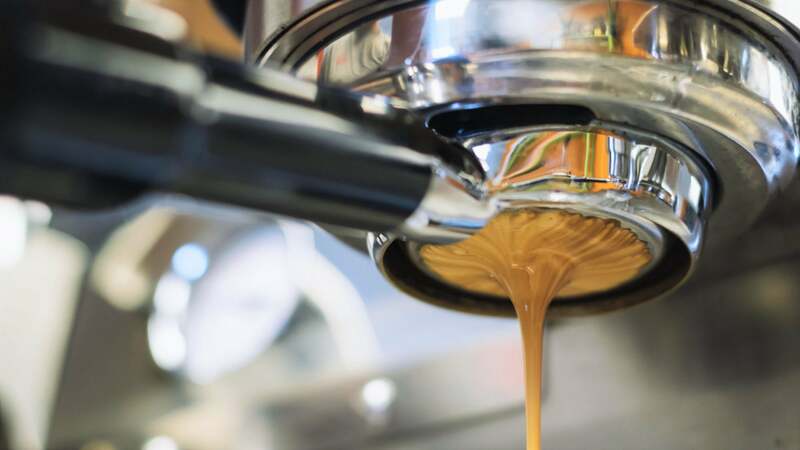 Because the espresso method forces hot water through ground coffee at high pressure, a finer grind size is used, slightly smaller than table salt. The only extraction method that uses an even finer grind is Turkish coffee, where the powder is consumed along with the brew. Espressos require approximately 9 bar of pressure to extract, ie. 9 times the atmospheric pressure around us. That’s a lot, considering that the typical pressure recommended in a car tyre is 3 bar. 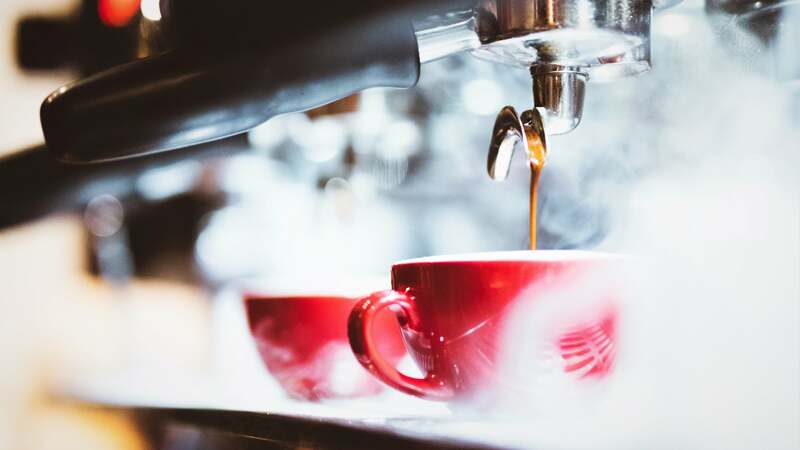 Many coffee machines today are technically able to go up to as much as 15 or 17 bar – something that baristas and coffee connoisseurs have spoken out against, since it makes the coffee more bitter to the taste. Also yes, a well-pulled espresso is of course intense in flavour, but never bitter. A well-extracted espresso has two layers of liquid, the main dark extract, and the oily, lighter-colored crema. Coffee aficionados savour the flavours of both layers, even paying specific attention to the crema. This is also one of the reasons why espressos in Italy are served and consumed at standing bars. Aside from it being a briskly consumed beverage (it’s called an espresso after all), the crema layer dissipates quite quickly after extraction. When ordered for sit-down service, wait staff may be too busy with other customers and tables to deliver the espresso the moment it is ready, making it a less enjoyable beverage. Liked these espresso facts? 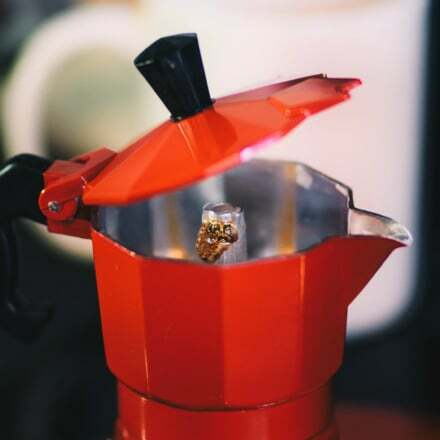 Stay tuned to our next article about the moka coffee pot, another unique Italian way of brewing and enjoying coffee!